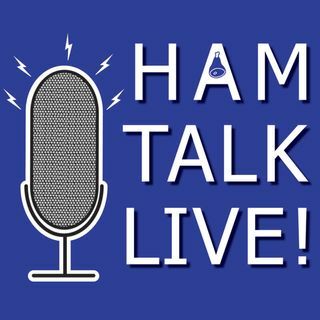 Episode 87 - New 2018 ARRL Handbook with Editor Ward Silver, N0AX | Ham Talk Live! Ward Silver, N0AX will take your questions about the new 2018 ARRL Handbook. Ward is the editor of this major revision, and will be here to tell us all about it. Be sure to CALL in with your questions and comments by calling 812-NET-HAM-1 live during the show, or by Skype. Our username is hamtalklive. You can also tweet your questions before or during the show to @HamTalkLive. Good queation Neil , hi hi! I have the ARRL handbook from 1993 that was once owned by my grandpa, N9SNK and that covers most of the theories and covering over electrical components, designing antennas, ect. even though some maybe outdated. Would some of the information from before 1993 and forward somehow is reused and revised to meet current information standards in the 2017 book?